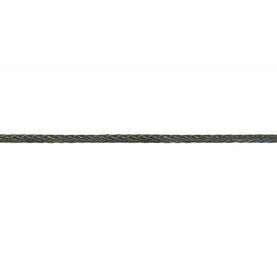 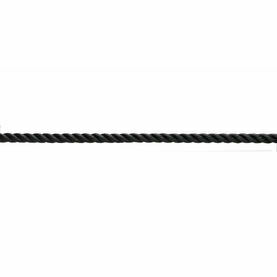 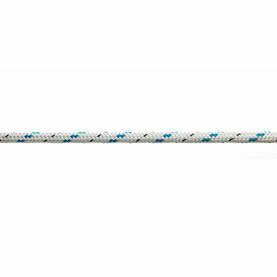 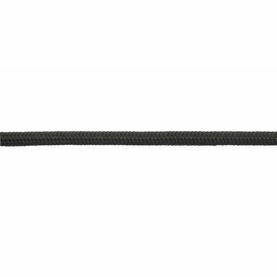 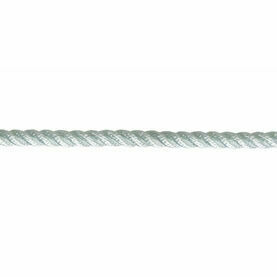 Designed for the cruising yachtsman, this Marine Marlow 3 Strand Pre Stretched Rope is a popular and versatile rope that has a multitude of uses including Lanyards,Halyards and General ropes. 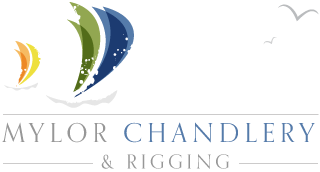 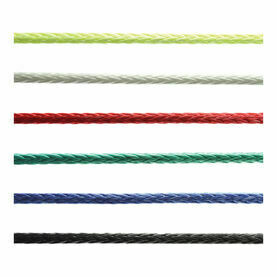 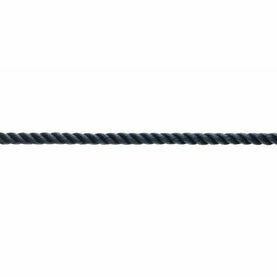 Highly resistant to UV rays and weathering, it makes this rope a popular choice for use in a marine environment. 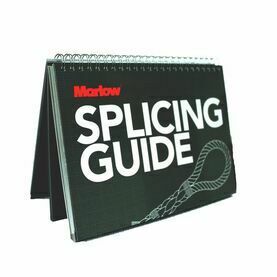 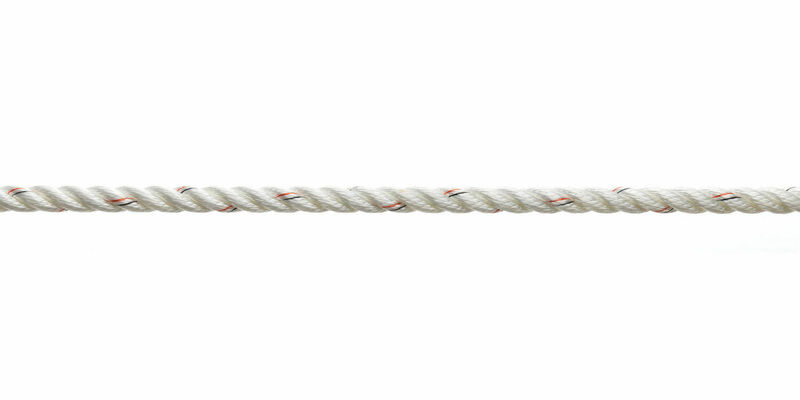 Easy to splice, this rope maintains its full strength and remains an easy rope to handle even when wet.